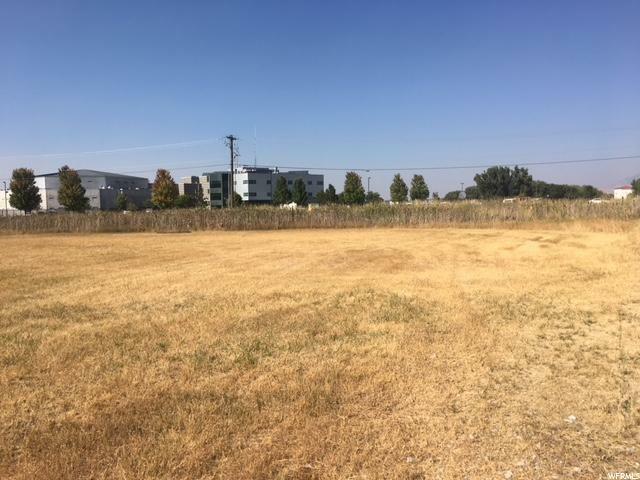 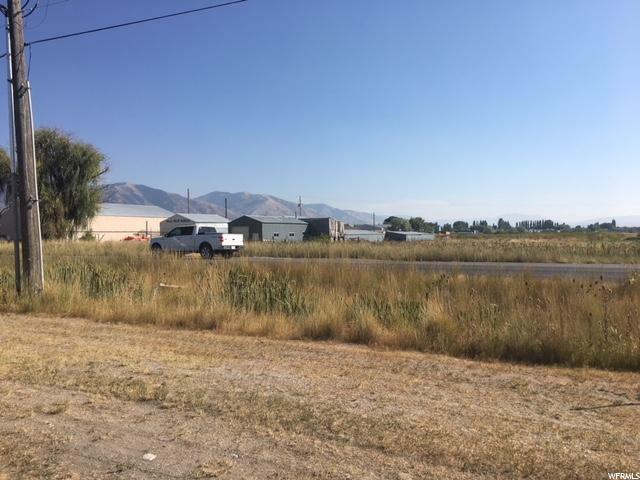 Prime Commercial Service Zoned Property with approximately 700 feet of frontage on Highway 30, soon to be improved and widened. 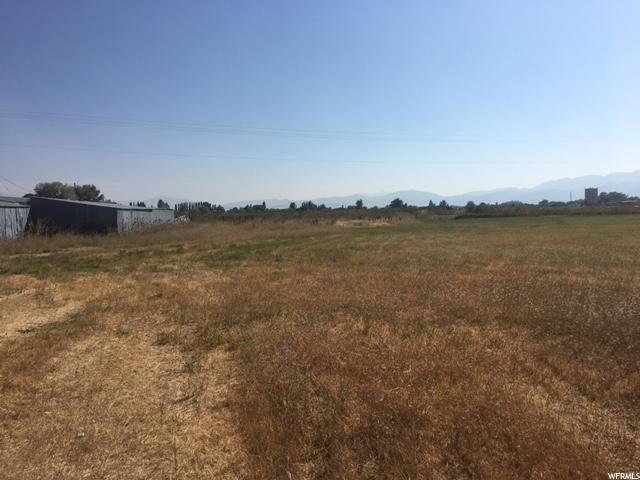 All utilities within 100 feet, 2 flowing artesian wells included with property. 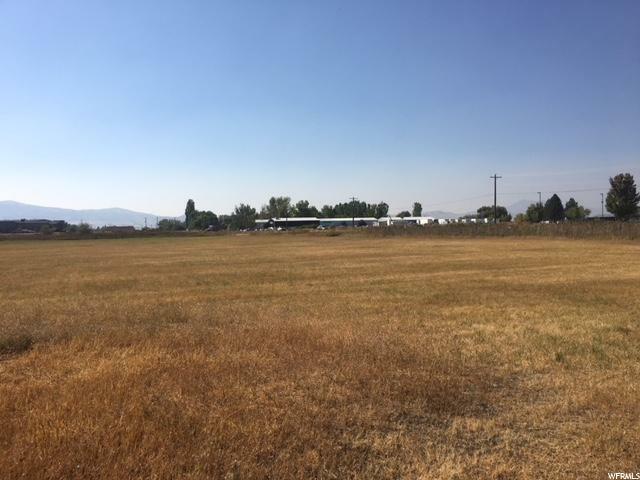 For additional land information please call Kent Dunkley Click on the tour button above for an aerial view of the property.